ENJOY A FREE BBQ MEAL ON YOUR BIRTHDAY! 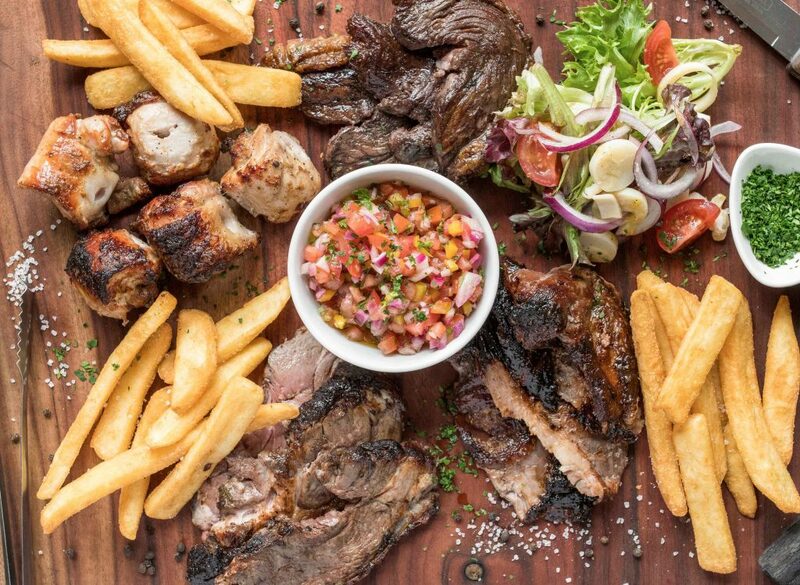 MIN 4 ADULTS MUST DINE AND ORDER A TRADITIONAL CHURRASCO EACH. Cannot be used with any other offer or special. Copyright Braza 2018. All rights reserved.